Although some may choose to use scissors, some fabrics are just too tough to be cut this way. As for rotary cutters, it’s just way too easy to get injured while using them. Additionally, there is a precision offered by fabric cutting machines that are not offered by other means of cutting. This kind of precision is especially important when quilting. 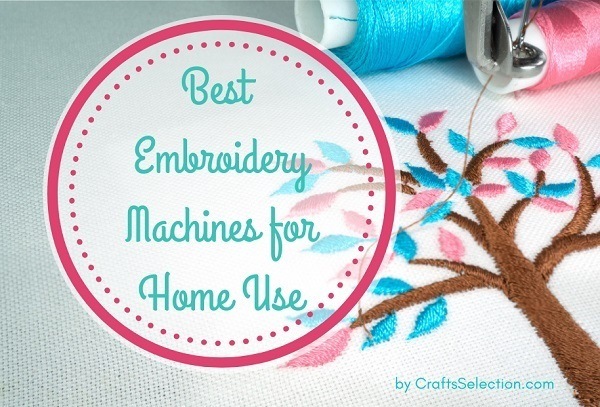 Eventually, every professional crafter needs a cutting machine for fabric. Not only will it save you a lot of time but it will also save you from unnecessary injuries. There are several factors to consider when selecting the best fabric cutting machine for quilting. First of all, you have to decide if you want a manual machine, an electric one or an electronic one. Each type comes with its advantages and disadvantages. 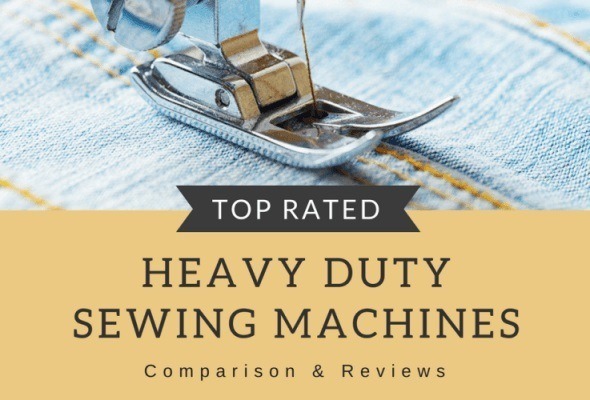 Here we outline several examples of each type of fabric cutting machine, each with its major highlights in below fabric cutting machine reviews. The Cricut Maker is the most recent upgrade of the Cricut Explore Air 2. It comes with an expandable suite of tools that adapt to your growing needs. It’s known to be the best Cricut machine to date. While its rotary blade can cut through any type of fabric without the need of backing material, its knife blade easily slices through heavy material. This is due to the rotary blade’s gliding and rolling actions and the extra depth of the knife blade. Still on this machine’s tools, I just can’t fail to mention the scoring wheel and double scoring wheel. These tools flawlessly deliver deep sharp score lines in a variety of materials. Moreover, the Cricut Maker comes with hundreds of digital sewing parts that make sewing and quilting considerably simpler. The fact that it comes with design apps that let you create a design on your computer or phone is yet another reason people love this machine. Alternatively, you can upload your own images and fonts. Users of the Cricut Maker also appreciate its convenient USB port, washable fabric pen and docking slot. However, this machine’s greatest feature is undoubtedly its Adaptive Tool System that matches the direction and the pressure of the blade to the material being cut. This gives the Cricut Maker 10 times more cutting power than previous models. In spite of its many highlights, the Cricut Maker does have its drawbacks. The major one is the fact that this machine has limited cutting space. Ultimately, the pros of the Cricut Maker greatly outweigh its cons. It is undoubtedly a pretty good machine, especially when you consider its cool futuristic design. In fact, it is the best fabric cutting machine on the market right now. 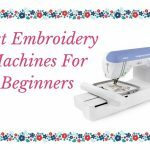 Read more: What is The Best Cricut Machine For Beginners? Weighing in at only 16 pounds, this Cricut digital cutting machine is known for its enhanced precision cuts. It is programmed to make cuts of the appropriate depth and pressure depending on the type of material being cut. Faux leather, specialty paper, poster board and adhesive foils are some of the over a hundred materials that can be cut by this Cricut fabric cutter. This cutter also has embedded Bluetooth to facilitate wireless cutting. This is very convenient. It also gives you access to Cricut’s design software called Design Space. This software enables you to make designs from any location. This cutter also gives you the option of either uploading your own designs or choosing one from its library. 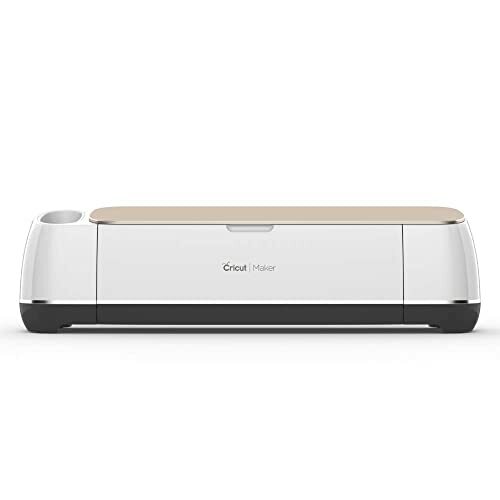 The Cricut Explore Air 2 allows you to create designs from your computer, tablet or Android using the Circuit Design App. It also comes with a dual clamp that holds a blade and another accessory such as a pen. This allows you to multitask effectively. This arrangement allows you to cut and write up to two times faster. The major drawback to this machine is that it is not able to cut fabrics of thicker than 12 inches. This machine’s pros greatly outweigh its cons. 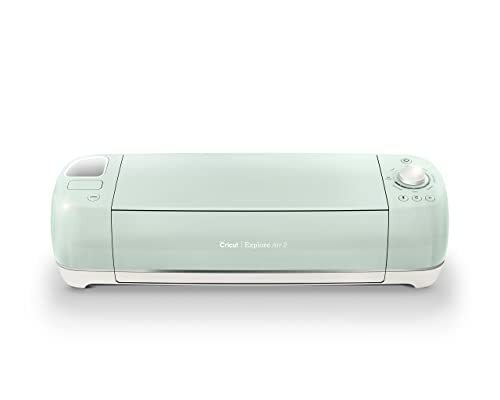 In this digital era, this Cricut electronic cutting machine for fabric is what every crafter needs. You should surely look into getting yourself this cutter. This Brother scan and cut machine is lightweight, weighing in at only 10.4 pounds and having measurements of 10.1 by 22.8 by10.6 inches. Brother is widely known for its cutting edge technological innovation. Needless to say, this particular product of theirs does not disappoint. Consisting of German blades and a unique Japanese design, this machine is mostly used for cutting shapes for fabrics. It comes with a 4.85-inch LCD screen. This represents a 30% increase from the screen size of the original version. This cutter also comes with wireless connectivity and PC adaptability making it very convenient. This Brother cutting machine requires neither cartridges nor dies. 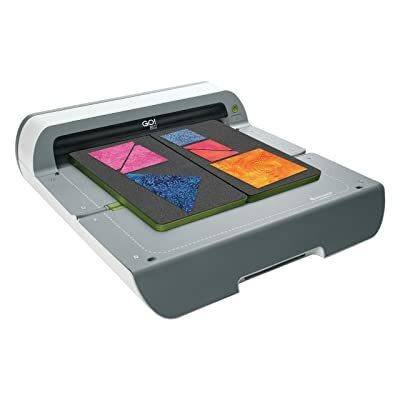 It is a scan and cut machine that allows you to scan any drawings or patterns you want and customize pattern designs for yourself. It comes with a 300 DPI scanner for specifically for this purpose. This scanning system comes with RGB recognition. There is also a web application to help out with this process. 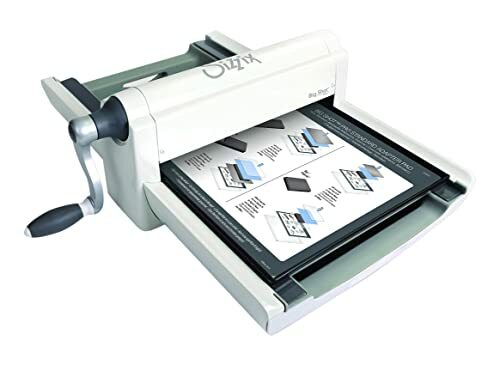 This digital cutting machine also comes with inbuilt designs and 7 fonts. This removes the need for you to pay for any subscriptions while enabling you to come up with unique personal designs. Although you can decide to hook this machine to your computer, it can also stand alone without the computer. With this Brother CM350 cutting machine, you also get saved from the cost of buying new art files, giving you the chance of utilizing the art files you already have. Unfortunately, this machine also comes with several drawbacks. One of them is that it can only allow you to cut one strip of fabric at a time. To make matters worse, each strip can’t be thicker than 12 inches. Additionally, before cutting, you always need to prepare the fabric using starch and paper mats. It is also highly unfortunate that the sticky mats are not sticky enough. They, therefore, don’t hold the fabric properly. This forces you to use more than one sticky mat. The biggest drawback, however, is that it takes time to get the hang of using this fabric shape cutter. Make sure you read the manual that comes with the machine. This will help you learn faster and avoid unnecessary mistakes. 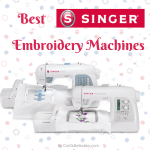 This Brother CM350 electronic cutting machine is a dream come true for most quilters. Its precision and efficiency are impressive. This is a cutter every crafts person should not live without. The AccuQuilt GO! Big Fabric Cutter is considered by many as the best electric cutting machine for fabric. It is highly suitable for people who love quilting from the comfort of their homes. 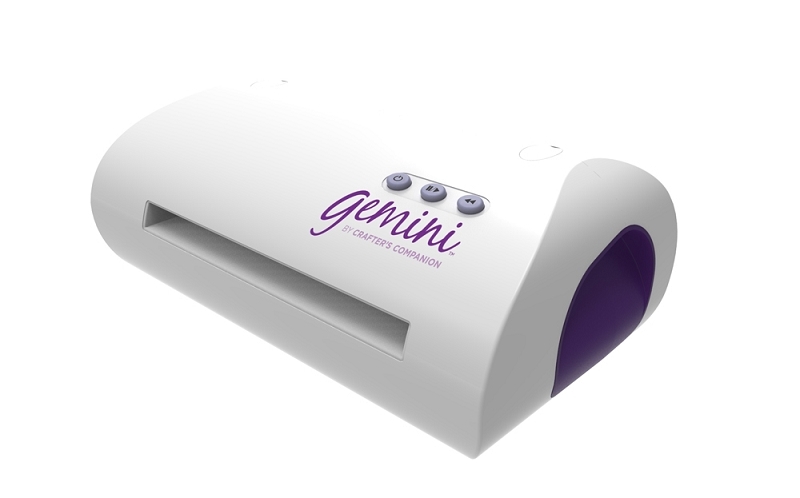 This electric fabric cutting machine can be easily stored because it folds easily. It’s currently the biggest system that AccuQuilt has ever made, accepting dies of up to 14 inches wide. It comes with a built-in handle for easier movability. This Accuquilt GO! electric fabric cutter comes with GO! Flying Geese Die, a cutting mat and 6 creative patterns to get you started. It has built in safety features and coordinates well with GO fabric cutter tote and die bag. Additionally, you can use two 6 inch dies at the same time when using this machine. The major drawback to this cutter is its heaviness. This makes it hard to carry it around. Another drawback is that it is not suitable for cutting very thin die. When dealing with a thin die the cut will not go completely through the material. This is because the thickness of the die is what helps the machine come up with the necessary pressure to make the cut. Needless to say, if you need to cut a thin die, you will need to find a way to compensate for the missing thickness. This machine does not go on automatically when plugged in. You will need to press the green power button for it to come on. This Accuquilt! GO Big fabric die cutter is highly efficient and accurate. It may be too heavy for some, but I would definitely get this cutter. It is a cutter you should consider buying. See also: How to Appliqué with an Embroidery Machine? This electric rotary fabric cutter is manufactured by an Ontario based company called Reliable. 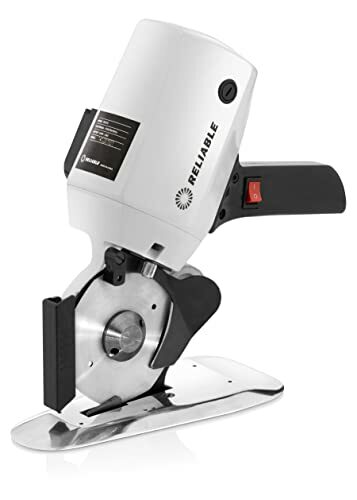 Reliable was founded in 1955 and is known for applying emerging, cut throat technology to manufacture steamers and sewing machines among other products. The Reliable 1500FR octagonal knife cloth cutting machine is extremely lightweight, weighing in at only 8.2 pounds and having measurements of measurements of 11.3 by 5 by 10 inches. It also has a thin blade plate. Its octagonal blade is 4-inch thick and can cut from a ply of fabric to 1 inch of fabric. This blade gives a better cutting edge and gives you better control of the machine. This cloth cutting machine has a powerful 110-volt electric motor, and its blade automatically sharpens itself. Additionally, its blade can cut through a variety of materials. Not only does it cut through fabric, but it also cuts through plastics. It also has a carbide tipped counter blade. The combination of this carbide tipped carbide blade, and octagonal blade keeps the fabric steady and prevents it from jamming. This cloth cutting machine also has front and rear knife guards for safety purposes. It is most suitable for light to medium weight fabrics. You will be glad to know that this machine comes with a motor brush, stone, grease, blade key and extra blade. It also comes with a one year warranty. The main drawback of this Reliable machine is that it is not suitable for heavy fabrics. This machine should often be washed to avoid getting lubricant all over the fabric being cut. This Reliable 1500FR cloth cutting machine is quite convenient for fabric cutting. This is especially true when dealing with sample cuts and light- to heavy duty tasks. Every master of their craft should have one of these. Try it out. You may actually love it! Unlike some other brands, AccuQuilt cutters are usually made specifically for sewing and quilting. This fabric cutter set is generally a quilter’s dream come true. This set usually contains the AccuQuilt GO! Fabric Cutter, GO! 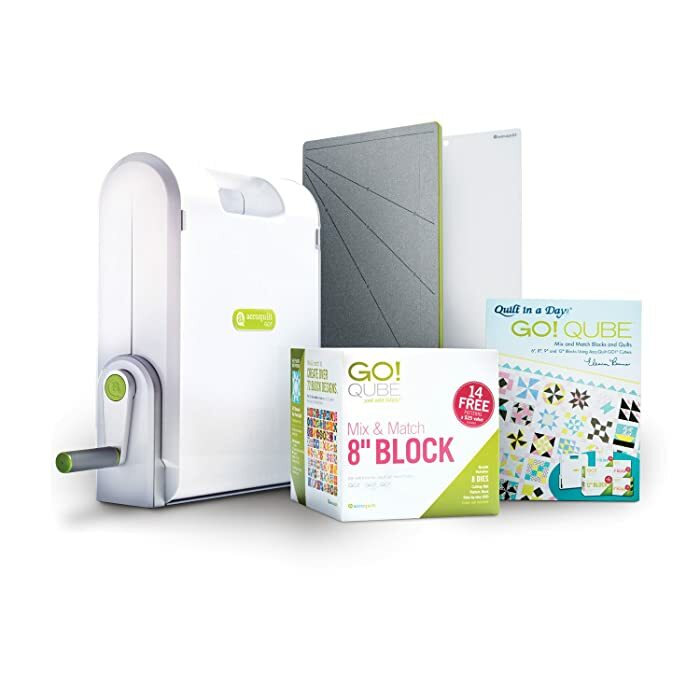 Qube 8″ Mix & Match Block, GO! Strip Cutter-2 1/2″ (2″ Finished), a cutting mat, a pattern book, fabric and thread and a quick start guide. It also has an easy-to-use design that reduces arm and hand strain. Additionally, this AccuQuilt GO! Fabric Cutter has a built in carrying case and cuts fabrics 90% faster than scissors or rotary tools. The icing on the cake, however, is that it can cut up to 6 layers of fabric at a time making it extremely efficient. This kind of accuracy is remarkable. The major drawback to this product is that it only comes with two Go Die. This forces you to buy other dies separately. The Accuquilt Ready. Set. GO! Ultimate Fabric Cutting System is generally an efficient product with way more pros than cons. This cutter is regarded by many to be the best die cutting machine for fabric. You should definitely look into getting one. This Sizzix fabric cutter is a classic manual die cutting machine. Every quilter I know has used a Sizzix machine at least once in their craft. This cutter is especially suited to quilting. It weighs 40.5 pounds and has measurements of 24 by 21.6 by 8 inches. This fabric die cutter is heavy set than most. This is because it is made from industrial materials. It has a 13 inches opening and accepts all types of materials ranging from foam to cardstock. It comes with 0.10 mm mylar shims, a cutting pad, a crease pad and an adapter pad. It has a 3-year warranty. 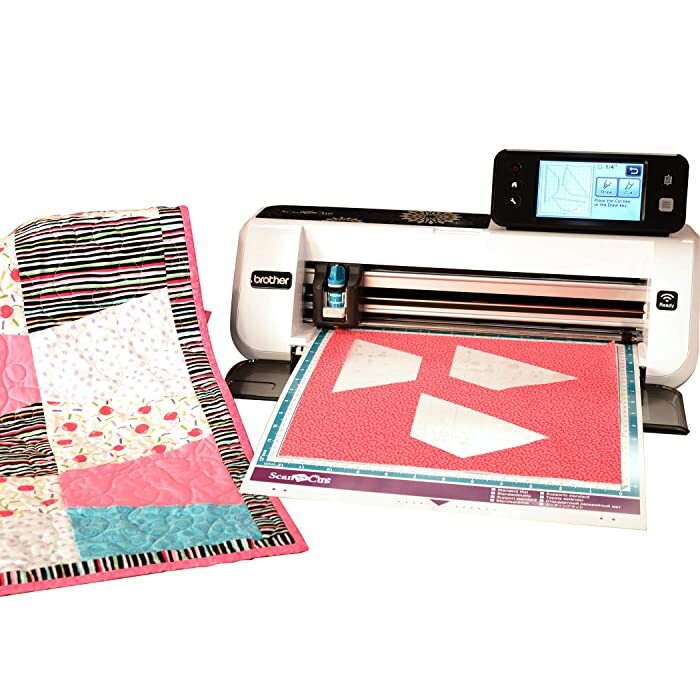 The Sizziz Big Shot Pro cutting/embossing machine is adaptable in that it can use a large variety of dies including AccuQuilt Studio dies. Custom dies are also available for this machine. This cutter is also highly accurate and can cut up to 8 layers of fabric at a time. This helps you save time that you could use to come up with new designs. The Sizzix Cutting Machine is known for its precise and sharp cuts. The only plausible drawback to this cutter is its heavy nature which makes it difficult to carry from place to place. Although this Sizzix Big Shot Pro fabric cutter is heavier than the original one, it is an upgrade in every way. Its heavy-set nature is what makes it durable. I strongly recommend you take a chance on this cutter. 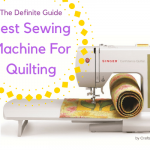 See also: How to Choose The Best Quilting Machine? Here are two of the best manual fabric cutting machines. As the name suggests, these fabric cutting machines are completely manual. The main advantage of these machines is that you don’t need any electricity or even batteries to use them. This makes them highly suitable for people who don’t want to incur extra electrical costs. They also have lower purchase prices as compared to their electric and electronic counterparts. The main disadvantage would be that using this type of machine may deem strenuous since you will constantly be using your hands. They may also be slower than their electric and electronic counterparts. However, if you don’t mind the extra work that comes with them, they are very efficient fabric cutting machines. 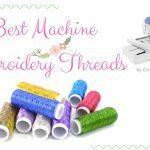 Although there are many types of electric fabric cutters, here are a couple of the best electric fabric cutting machines. These cutting machines use electricity which makes them less strenuous to use than the manual ones. Although electric fabric cutting machines are more expensive than the manual ones, they tend to be faster and generally more efficient. Their major disadvantage is that they cannot be used in places which experience frequent power outages. Also, they are not as durable as the manual one. This is because it is easier for an electric fabric cutter to burn out than for a manual cutter to get spoilt. Electronic or digital cutting machines not only use electricity but also come with user-friendly digital features like wireless connection, touch screen monitors, scanning systems and built in designs. Their main advantage is that they simplify operations like creating and customizing of designs. However, they are usually more expensive than the manual ones. 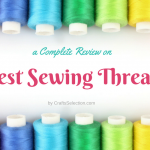 In this review, there is a cutting machine for everyone. For instance, if you are looking for a versatile fabric cutting machine, you can’t do better than the Cricut Maker. Its ability to perform a variety of functions and work on a variety of fabrics is something many crafters admire. 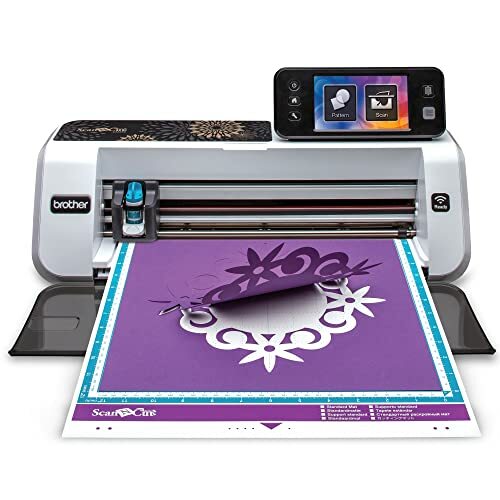 On the other hand, those that want to easily create unique patterns are better off with the Brother CM350 ScanNCut 2. There are very many reasons to love this machine. For one, the cutting edge technology will simply blow your mind. Secondly, the precision and accuracy are worth dying for. This machine can cut the most intricate patterns with minimal effort. However, not everyone can afford this machine. That is where the Sizzix Big Shot Pro comes in. It is the best cheap fabric cutting machine on the market right now. Ultimately, you should go for a machine that satisfies your needs and is within your budget. How about you? 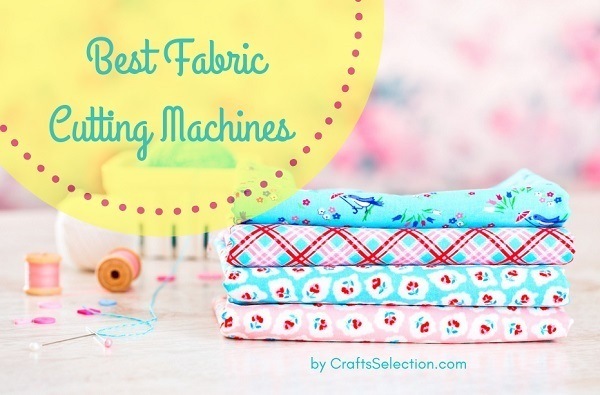 Which machine do you think is the best fabric cutting machine? I need a cutter that will be able to make sharp clean cuts on 2-3mm wool felt. Out of all the machines you tested which do you think would be best for me. I dont need a large bed as most of the cutwork is small. (Under 8 x 12 inches. Flexibility with dies or dieless cutting would be great depending on the price of the unit. Thanks so very very much for your comprehensive review! For such small cuts, I would recommend the AccuQuilt GO! 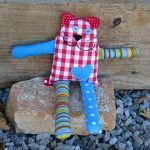 Baby Fabric Cutter (see it here). It is a “little sister” of the AccuQuilt GO! 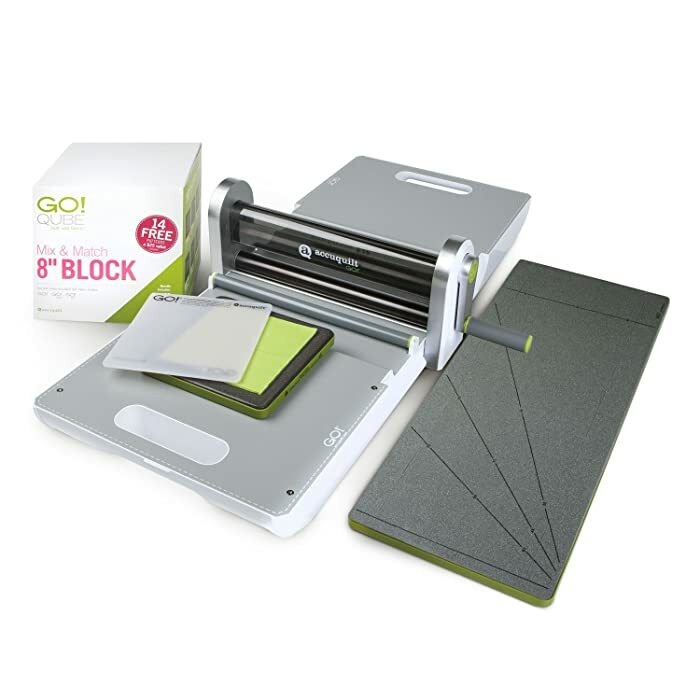 reviewed here, but it is smaller and compact in size (its cutting mat size is 6 x 6 inches), so you can bring it anywhere. The best part is that it can cut many different types of fabrics, especially felt and it cuts accurately! (Many quilters have praised it as a time saver, you know). There are also hundreds of dies available for the GO! Baby so you don’t have to worry about running out of ideas. The price is affordable too. So, give it a try! Tell me which machine you will buy. I would love to hear more from you, Leah! hi, i am looking to cut a pant pattern on a cotton-lycra fabric that i got? could this do that? obviously the pant pattern is pretty large, at least 10 inches by 36 inches. could a machine like the circuit do that? To cut large patterns like a pant, I think the better choice is the Reliable 1500FR Octagonal Knife Cloth Cutting Machine (reviewed above). This cloth cutting machine can cut any different types and size of fabrics very well. There is no limits of pattern size for this cutter, whereas, the Cricut only cuts well within its cutting mat size 12.in x 12.in. With the Cricut or other electronic cutting machines, you’ll have to limit the size to the available dimensions of the machine, then you’ll need to paste together larger pieces on your own. So if you work with large patterns on a regular basis, the Reliable 1500FR is your best investment. 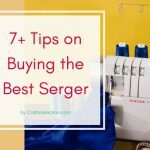 It will save you tons of time cutting fabrics. 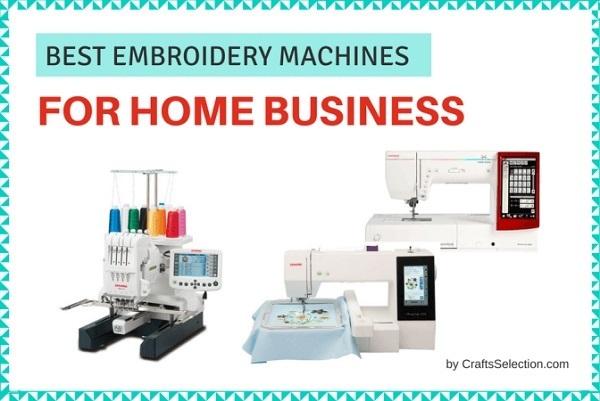 Or if you are interested in arts and crafts, and want to find a machine that not only cuts fabrics well but also creates beautiful cutting patterns from your own designs, then the Cricut Explore Air 2 will be a great machine for you.